In 2013 React Native development actually started as a hackathon effort, corresponding to the need of the developer community, it was looking for a mobile alternative that would combine the advantages of mobile app development with powerful features of native React environment. This resulted in React Native, a framework created by Facebook, and supported and was continuously used by developers for thrive production of the application. 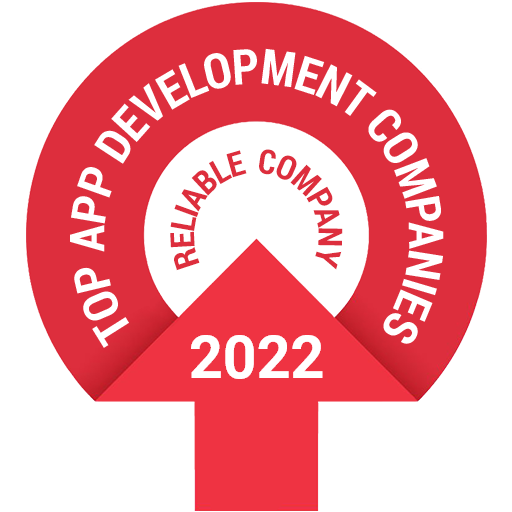 DxMinds is the top react native developer having offices in USA, India and UAE. Creating an app nowadays requires huge knowledge with experts in the technology. For a business to grow requires an app with eye catching designs as well as good UI that attracts most of the customers . Developing in native Mobile App is time consuming as well as huge investment for building an app so business are moving towards React Native Development over building native mobile apps. By using React Native, you will be able to use the same code for deployment on Android as well as on iOS, which means a huge saving in development time and cost. The React Native architecture is very well tuned to mobile devices, it makes use of the GPU (Graphics Processing Unit), while the native platforms are more ‘CPU (Central Processing Unit) intensive’. It has ‘live reload’ feature, enabling you to immediately see the result of the latest change that you have made to the code and it also has another feature called ‘live update’, that eliminate the need of App Store update approval, make live updates on the fly, without going through app stores. Modular and intuitive architecture similar to React so the testers can understand code easily and will be able to write test scenarios. Here are some of the reasons why most of the companies prefer React native app development ? Zero dependencies: Since React is an independent technology, it is possible to add your new feature on the existing technology stack. One way Data Flow: A unidirectional data flow means, when designing a React app you often nest child components within higher-order parent components. Virtual DOM: It is a lightweight copy, giving a simpler programming model and better performance. Why DxMinds is the best option when it comes to selecting from top React Native app development companies? 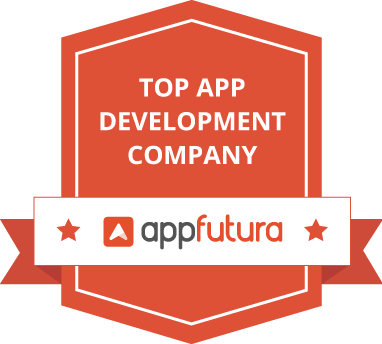 We are one of the earliest company which adopted React Native. We follow agile process and progressive techniques to deliver futuristic & performance-oriented applications in a committee’s timeline. 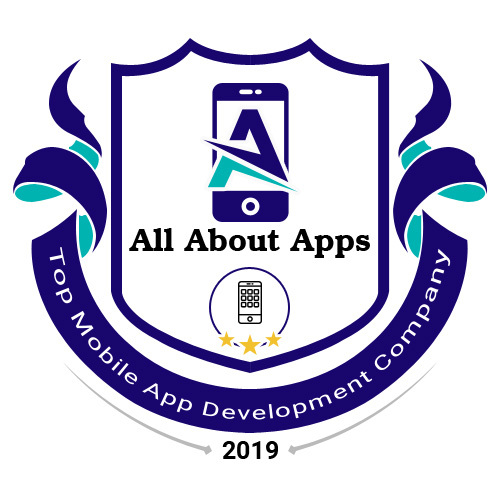 We offer best consultancy on language, framework, library and whatever the doubts you have about building the application and also the cost effective solution. Our estimated timelines are precise and accurate and we stick by them and can kick start a project within a week of time. We have highly talented React JS development team who are experts in creating the best quality application for your product. We use the best libraries to develop React JS applications. Some of them are as follows.